S+P Begins Work on Two New Whole30 Books! 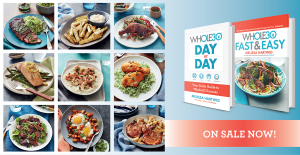 S+P starts work on two new Whole30 books from New York Times bestselling author Melissa Hartwig, The Whole30 Day by Day: Your Daily Guide to Whole30 Success and The Whole30 Fast & Easy Cookbook: 150 Simply Delicious Everyday Recipes for Your Whole30! 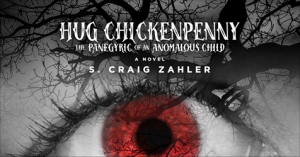 S+P starts work on award-winning screenwriter, director, novelist, cinematographer, and musician S. Craig Zahler’s upcoming novel Hug Chickenpenny: The Panegyric of an Anomalous Child! 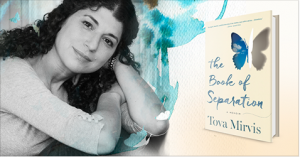 S+P starts work on author Tova Mirvis’ new memoir The Book of Separation!